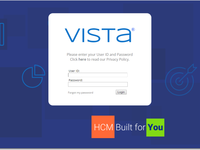 PDS is HCM built for you. We're obsessed with caring for your human capital management needs on a granular level. Whether you need HRMS, benefits, payroll, recruiting, or a full range of other HR services, we build technology for you to match your specific needs in a personalized manner. Our team of experts knows your name, so you get a truly personal experience your way, on your terms. Comments: Overall we have been happy with the Vista 7 upgrade. I look forward to seeing what the payroll change will bring. 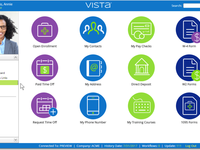 Pros: We upgraded to the Vista 7 platform in September after being on PDS Vista for 9 years. 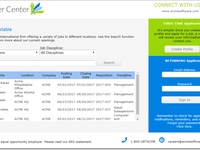 The new version is a lot more intuitive and our self-service employees love the icons instead of drop downs for finding their information. As a payroll user I like that there is more information on each tab, a lot less clicking. I also like that all the payroll processes, reports and timesheets are in one pop up box. Cons: Some of the things that used to work fine in 4.1 don't work in 7. I like that there is more screen print buttons added , but they only print the screen showing, not all the information on the page if you have to scroll down. It kind of defeats the purpose when it doesn't print all the information. Also when using the timesheet to add deduction or fringe adjustments that apply only for the specific pay period it doesn't stay on the same tab when changing employees. Comments: The customer support makes this system a great system and the company a great company to do business with. 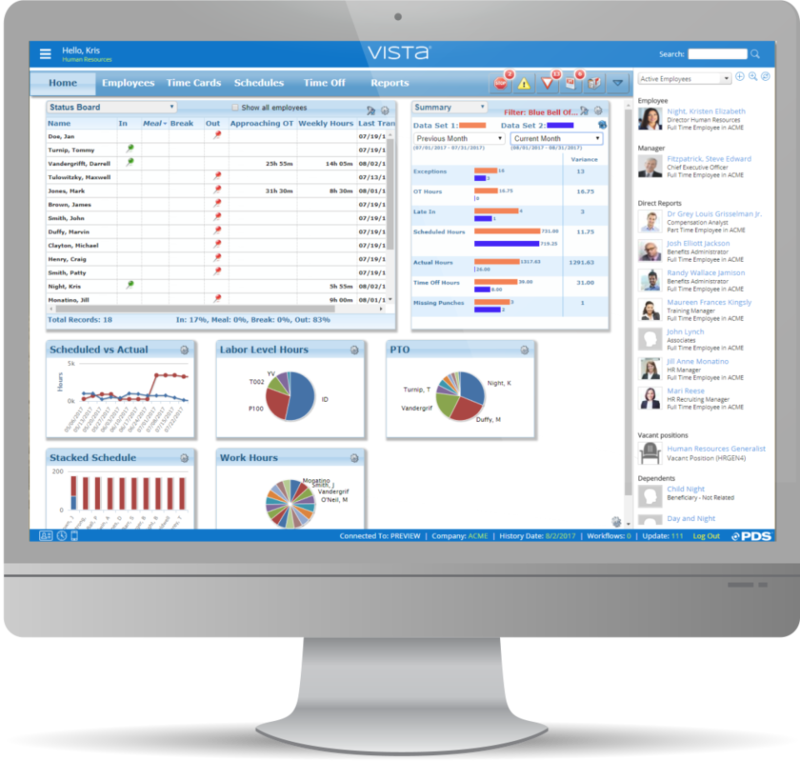 Pros: I have supported many HR and Payroll systems and this is by far the most flexible and risiliant systems that I have worked with. The system is designed to allow for installing updates as well as for including custom code in a way that preserves the functionality and integrity of the original base code. This is essential when considering the long term support and maintenance of a system. Customer support is great and very personal. The techs know me and my system and are always able to provide insight and assistance in a timely manner. Cons: I am not a fan of the crystal reporting engine but this implementation seems to be sound and pretty resiliant. 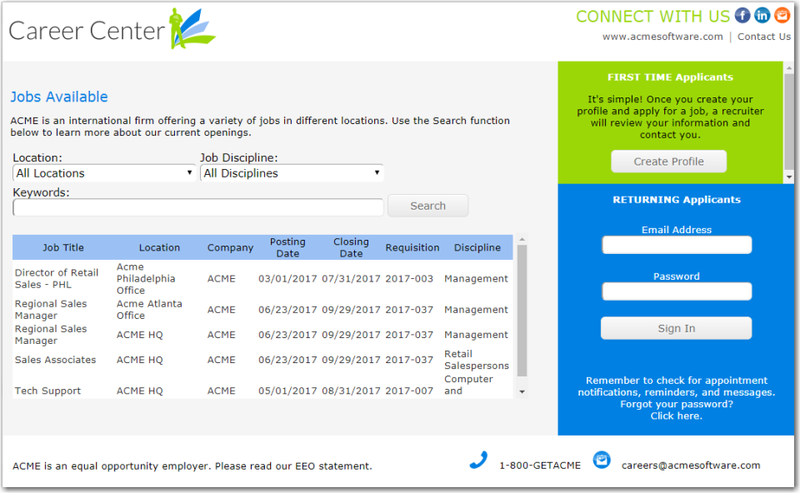 We were able to create reports we needed to fit our organizations needs. I prefer SSRS. 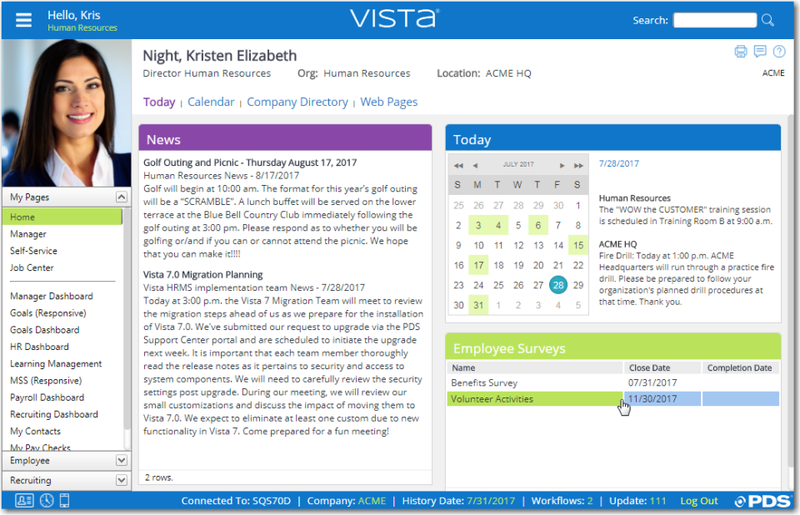 Pros: Vista HRMS is a complete and comprehensive HR system, from the hiring process, through benefits, payroll, taxes, time management, etc. The Vendor is always on top of the latest tax laws (at least in the US) as well as always moving forward in the use of new technology while maintaining for those who haven't quite caught up in technology. In addition, the system is open enough to allow the general super user to customize to fit their needs or for higher level customizations to meet even the most out-of-reach needs. Cons: I personally came in after our Vista HRMS was installed and in use. What I found was our staff was lacking the training to make the system do what they needed. When inquiring our staff of this, it was expressed that the training they did receive was rushed and not understood. Since we went through a 3rd party instead of PDS directly, we were not able to work with PDS which reflected this lack of training. I cannot say that this is the vendors down fall exactly as I know my users but had there been a choice we would choose to work directly with PDS. Recommendations to other buyers: Be prepared by laying out all rules, policies, procedures, responsibilities where everyone (your team) can review and understand. The system will do anything you need and want it to do but if you really don't have the specifics laid out and agreed on by your team, it can easily spiral downhill. 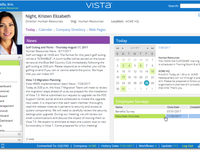 I'm a new HRMS Analyst who has been using Vista 4.1 for almost a year, and am anxiously awaiting our "Go Live" date on Vista7. Comments: I am genuinely excited to see what the future holds for the PDS group and Vista products. If you like personalized service and a team who genuinely cares about their customers you should definitely consider use of this product. Pros: I love the multitude of layers available in security, and the ease with which the system can be customized to meet our needs. Customer service is top notch! It seems to me each person I've encountered with PDS handles my questions and concerns as if it were personally impacting them. I have never been made to feel like I should have known how to do something before reaching out for help and for that alone I am eternally grateful! 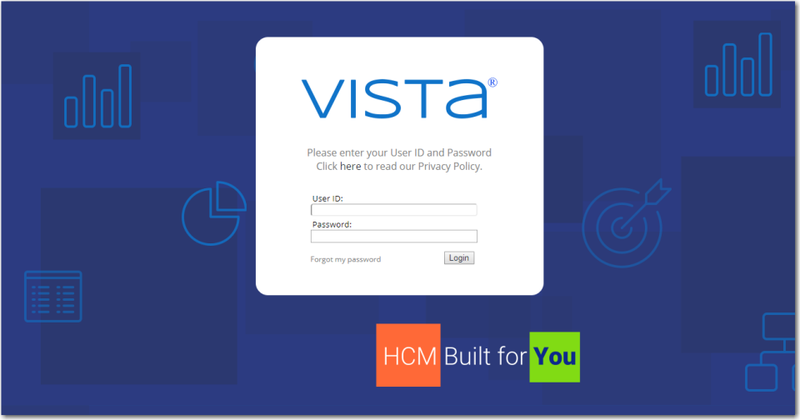 Cons: Vista 4.1 is a bit less user friendly than other HRMS systems I have used in the past, but I think this may be attributed to our initial installation and set-up. We are working to improve those things as we prepare to upgrade to the new platform. Currently in implementation - so far, so good! Comments: We are going online with HR and Payroll, next will be Benefits Admin and Performance Management. Pros: Full service program, covering entire employee life cycle. We are coming from a setup where we have 4-5 disparate systems "talking" to each other. Having everything under one umbrella is great. Love the base system model vs. chopping up and paying for modules. Very customizable to our processes, some of which are rather unique. Implementation team is great, very responsive. Very excited about the employee self-service components. Cons: I don't think there is anything that I don't like at this time. There are things that we can't do 100% the same as we did before, but we can get pretty close. Pros: Improvements are constantly being made. Changes in benefits directly affect payroll. There is no need for duplicate entry. Exit programs make it easy to customize the software without requiring software changes. Cons: Missing tracking of intermittent FMLA. Customs were required to accomplish this task that all employers must comply with. 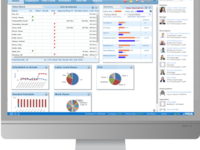 Pros: The flexibility of customization and the back end reporting. The SQL ability was a must for our organization. Cons: The applicant tracking system and the candidate drop off that we have. People have to create a profile and apply, would be nice not to have to create the profile. Vista Time has been easy to use and implement I wish other software were this easy. Pros: Easy to change features within the system. If you want to add something it can be done to only a few people or a lot. Cons: Reporting isn't easy if you want something different. The system has canned reports but anything else is difficult to achieve. Also the audit reporting isn't very clear. Overall: Before we did everything manual including payroll now I know it saves time, energy and our time is more easily viewed. Pros: Flexibility and Customer service. The security in the system is also great for multiple companies in multiple pay groups. Cons: Job history has been really hard to accurately track. Tracking applicants in multiple reqs has also been hard. Pros: Flexible full HRMS solution. This is PDS' core product line versus developers who also dabble in payroll, project accounting, accounts payable, etc. For PDS it is their bread and butter. Cons: The old COBOL reports that currently exist in the system. However PDS is in process of replacing these in 2017. Recommendations to other buyers: Look at all the reports and get full disclosure on the backend of the product. We were told this was a SQL product. While the DB is in SQL much of the old code and reports are still in COBOL. There is a plan for change however it still varies from what our understanding of the product was during the demo process. Pros: It is cleaner than 4 and it is more intuitive. The upgrade went smoothly thanks to the help of PDS Team. They were very knowledgeable. Cons: The position structure is very cumbersome and difficult to update. 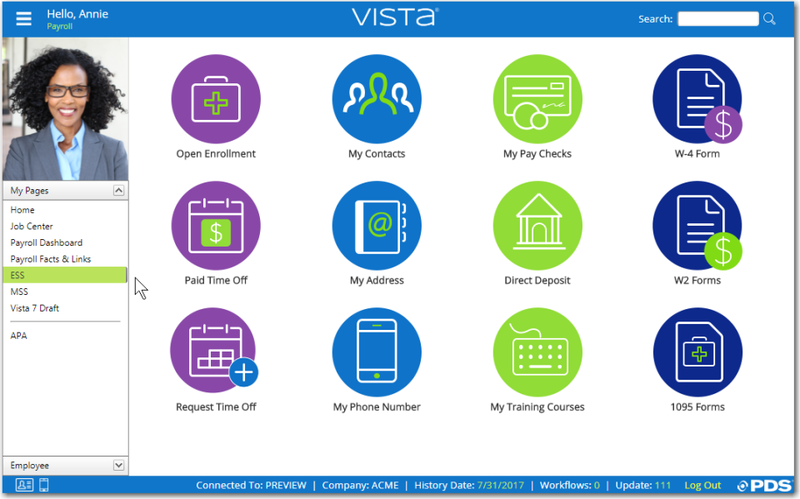 Though it has changed quite a bit from Vista 4 the changes made weren't for the better.